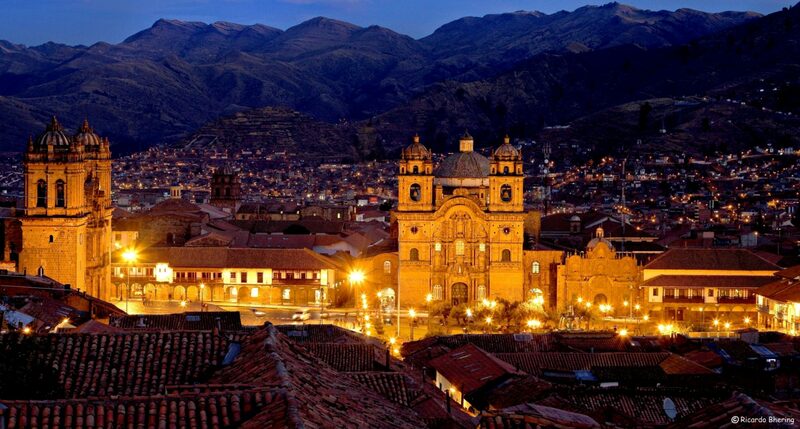 You have chosen Cusco for its history and the magnetism of its scenery. 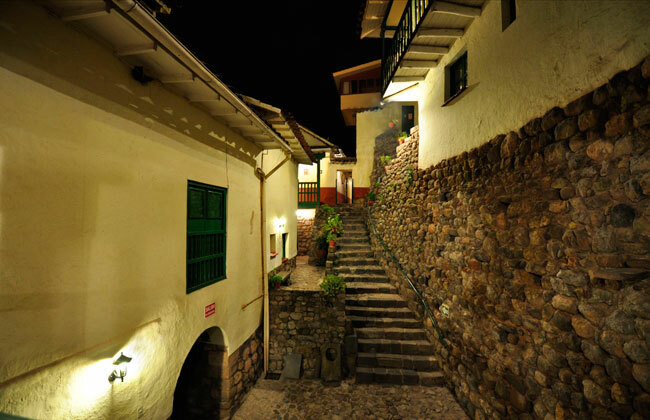 The beauty of this ancient stone Inca city, the charm of its streets as well as the quality of its people and its culture, will make your stay at Cusco a real pleasure. 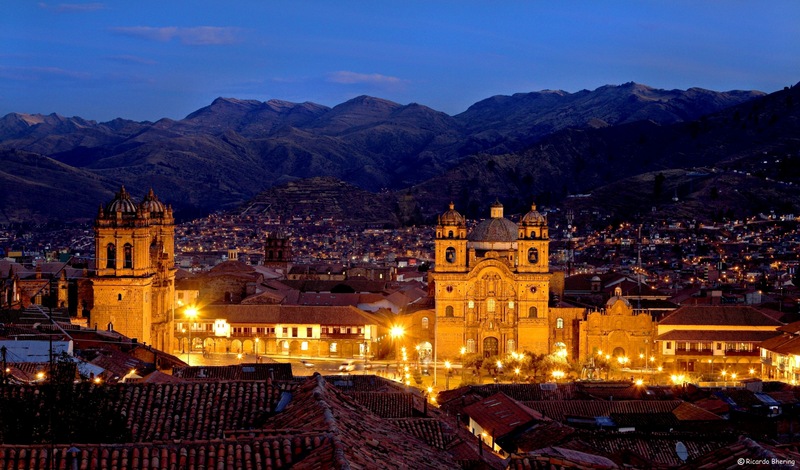 Welcome to the city that reflects Latin American history will full force! 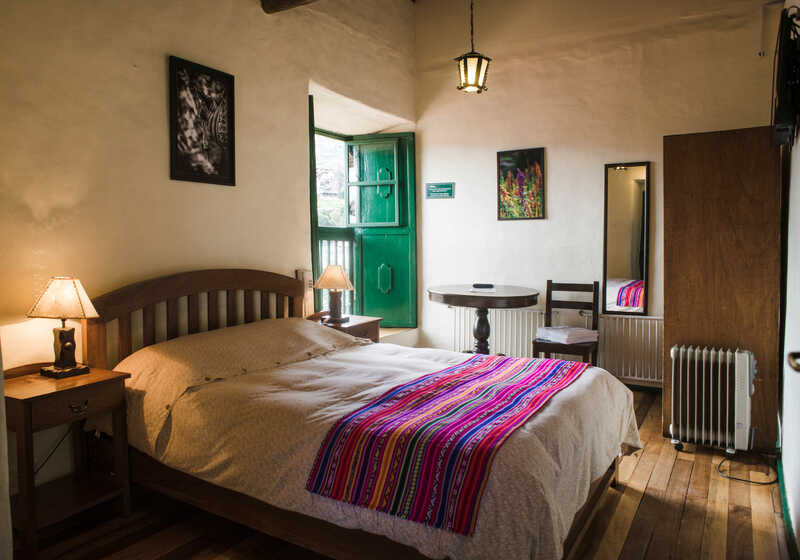 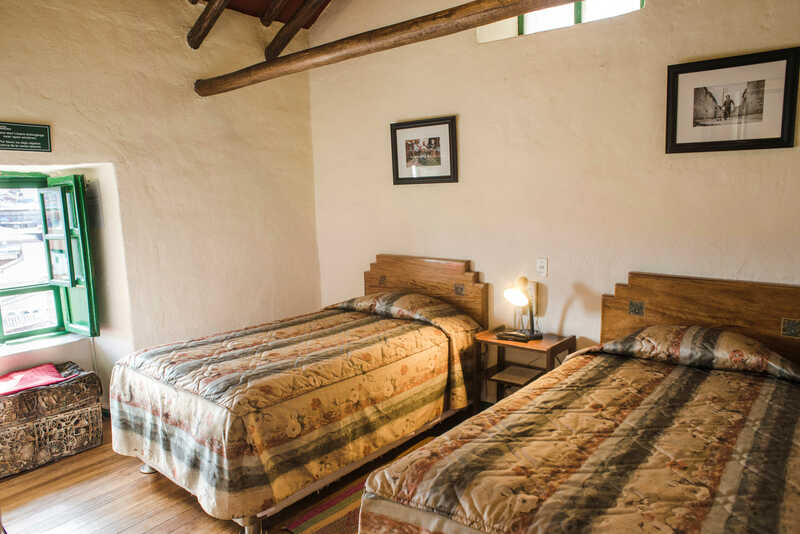 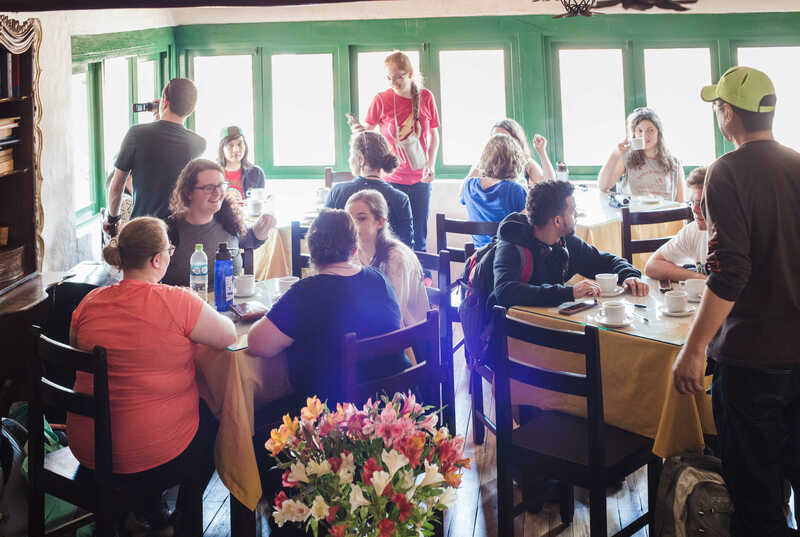 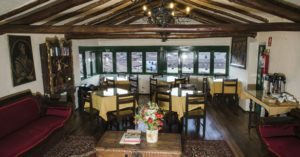 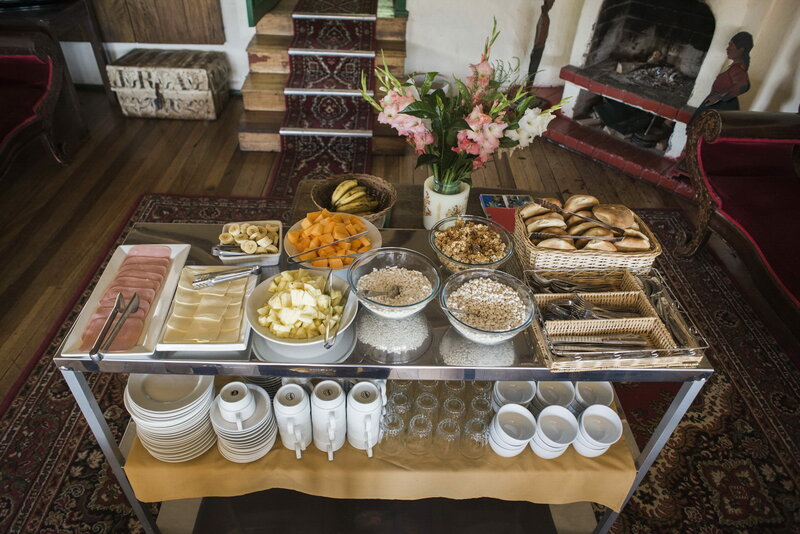 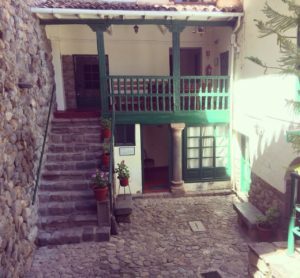 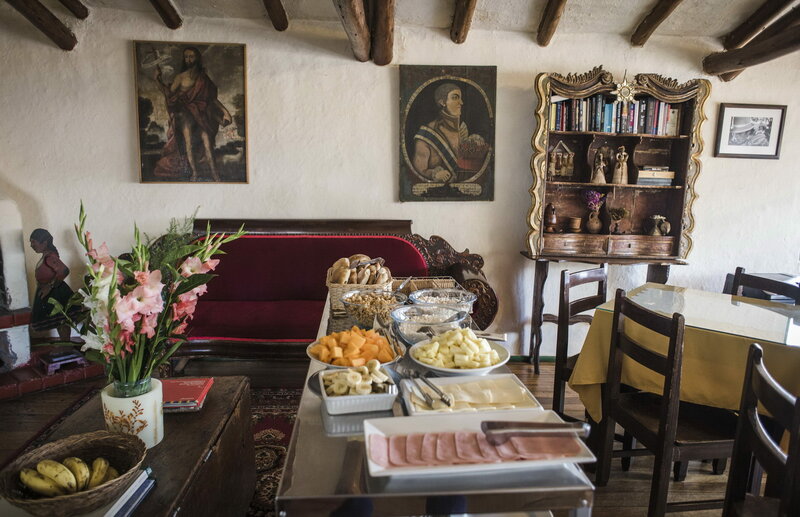 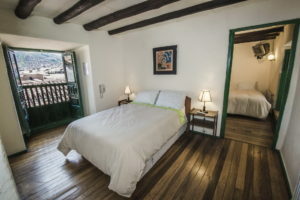 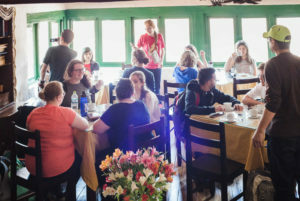 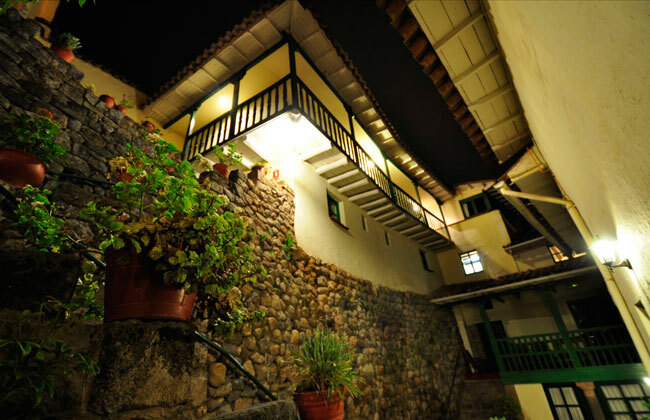 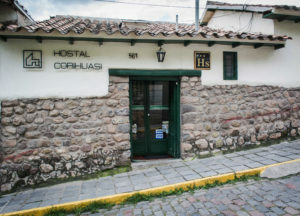 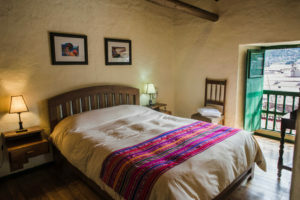 The Hostal Corihuasi, is a very nice restored colonial house (XVIII century) which was constructed upon Inca crop terraces. 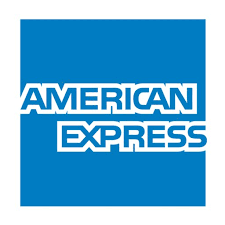 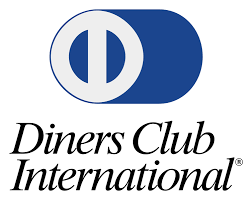 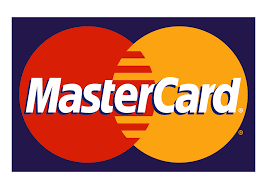 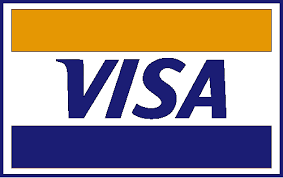 A total renovation brings you a confortable hostel with nice rooms and quality of service. 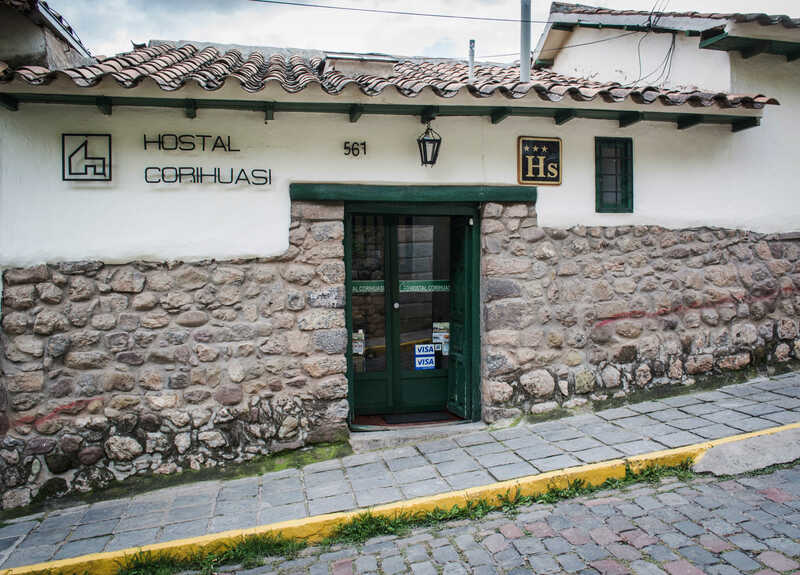 Corihuasi is a Quechua word meaning “House of Gold”. 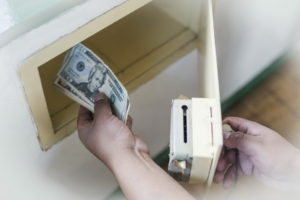 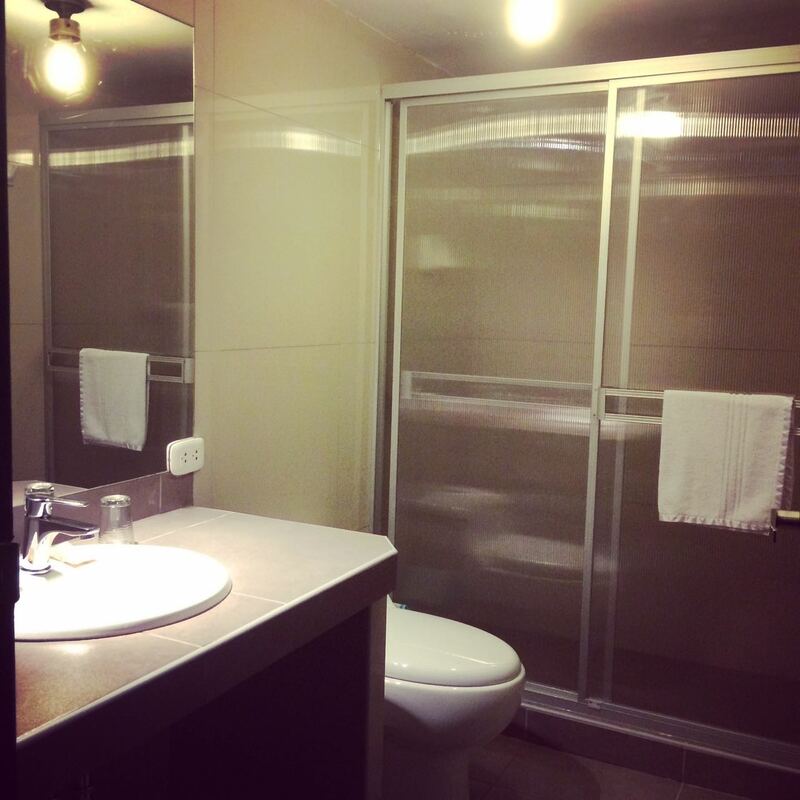 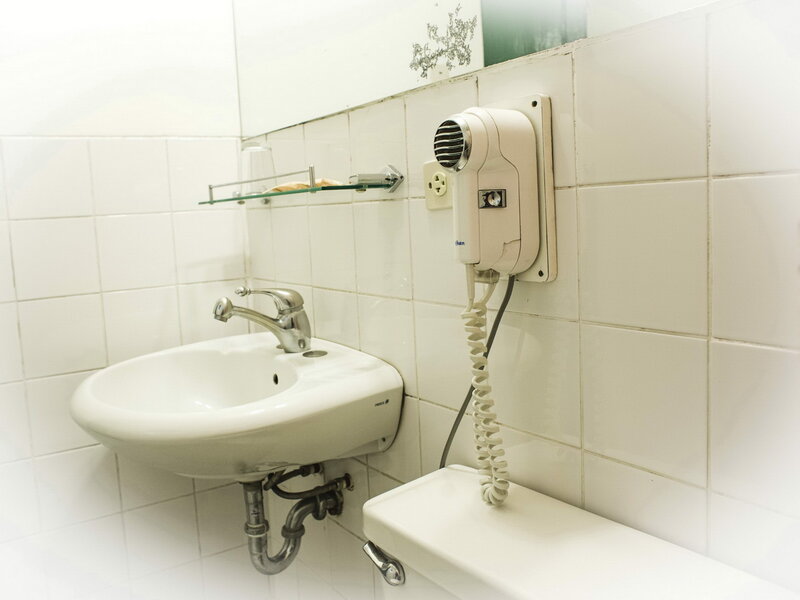 Each uniquely furnished apartment features a private bathroom with hot water all the day, heating, safe deposit boxes, telephone and cable television. 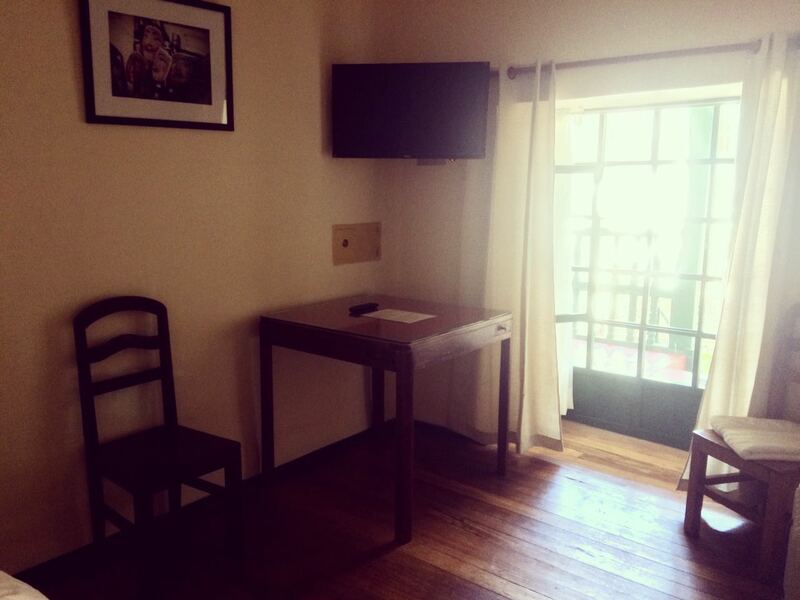 Our rooms have the perfect ambientation to bring you the best repose during your stay in Cusco. 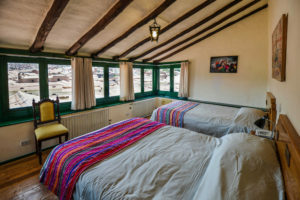 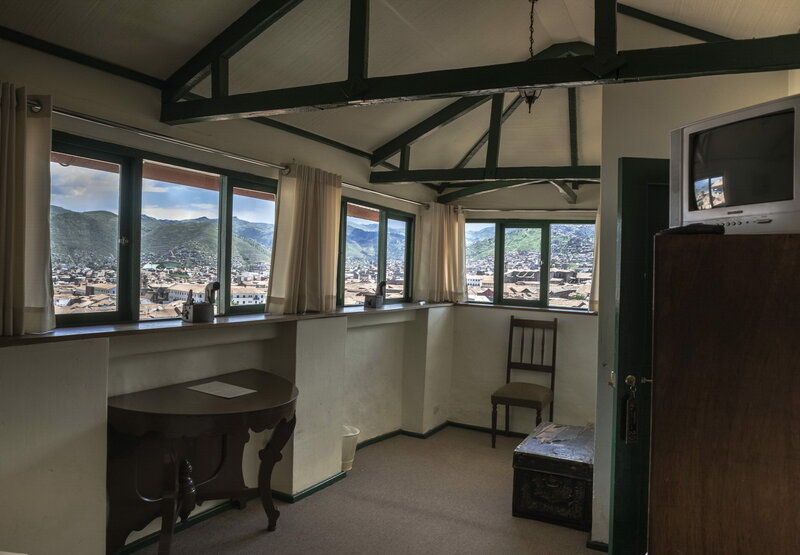 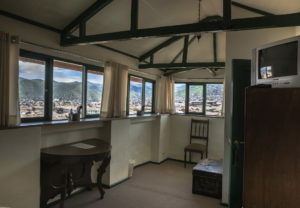 Unique location of Corihuasi, inside the heart of Cusco, guarantee you the best views of the city. 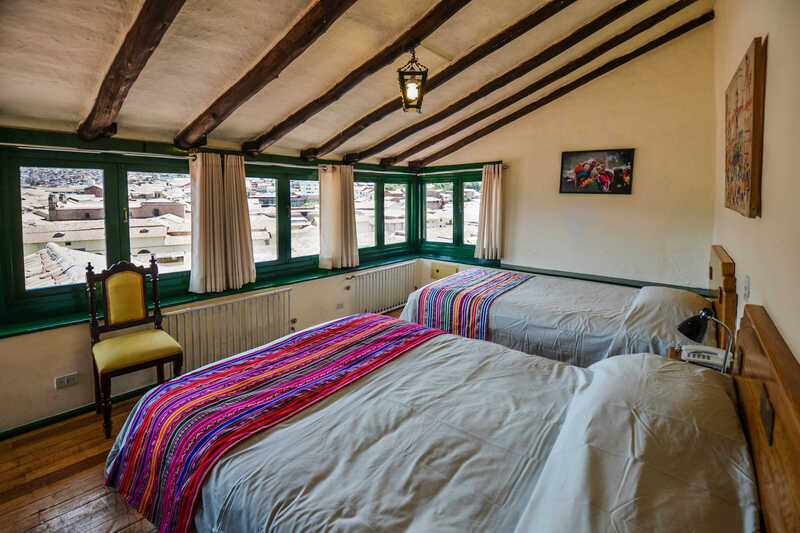 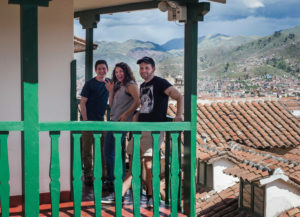 You will be able to admire the imposing appearance of Cusco’s Historical Center from a special place, near some of the most important tourist attractions, gastronomic centers and commercial places around the Main Square (Plaza de Armas). 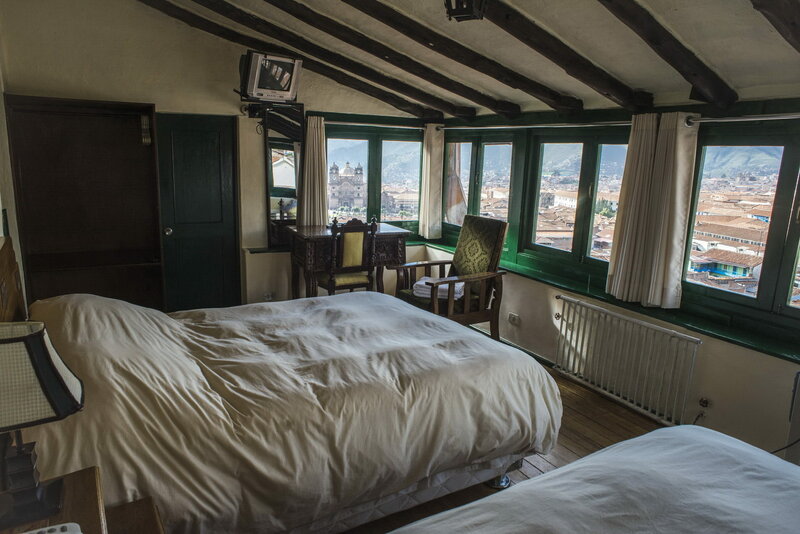 Photography by Mario Testino for Vogue magazine (United Kingdom), from Hostal Corihuasi. 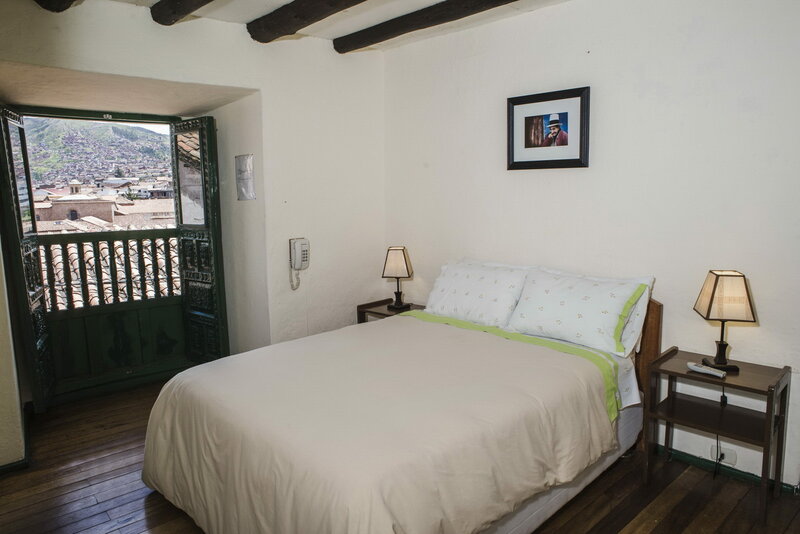 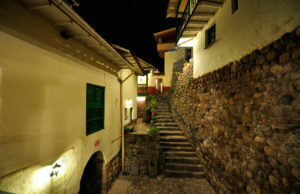 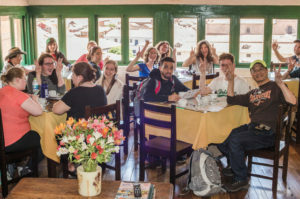 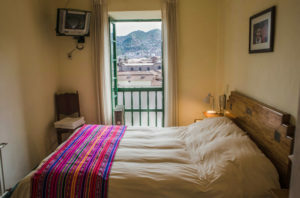 Hostal Corihuasi is located inside the Historical Center of Cusco, just 2 blocks (125 m) from the Main Square (Plaza de Armas).